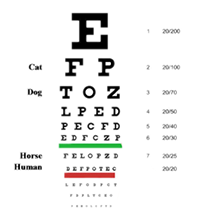 An eye examination is much more than a test of your vision. Like any medical testing, the earlier any issues are detected, the more effective the treatment will be. For this reason, we encourage you to see us at regular appointments. Early diagnosis and treatment of eye and vision problems can help prevent vision loss. We will ask you about any eye or vision problems, your overall health, any work-related or environmental conditions that may be affecting your vision and any previous eye or health conditions you and your family members have experienced. 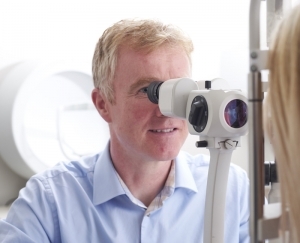 Using the latest digital technology and equipment, we carry out a number of tests to check your vision and if you require any vision correction. We will check the shape and curve of your eye, identify any possible gaps in your peripheral vision and measure the pressure in your eye to eliminate any possible eye conditions. This enables us to determine if you require vision correction and need glasses. 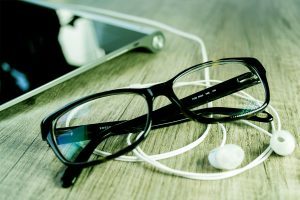 If vision correction is needed we will discuss your individual needs with you to ensure that the prescription we provide satisfies your occupational and lifestyle. Contact lenses are an option that we can also advise on. Located inside your eye is the retina which can detect early warning signs of health conditions such as macular degeneration, diabetes, glaucoma and retinal and vitreous detachments. Using digital imaging we take high resolution digital photographs of your retina to assess the health of your eyes. At Brady Opticians, we use colour vision testing to determine your level of colour vision. This test assesses any colour vision deficiency that you may have. Most colour deficiencies are genetic however sometimes they indicate the presence of an ocular disease such as macular degeneration or optic neuritis. A colour deficiency can have an impact throughout life, from learning at school to career choice. For example, those people wishing to pursue a career with the police, army, navy or aviation must have adequate colour vision. The two colour vision tests used at Brady Opticians are the City University Colour Vision Test and Ishihara’s Test for Colour Deficiency. When you look at something you not only see the object you are looking at, but you can see all around it. The area that you can see (without moving your head or eye) is called your visual field. 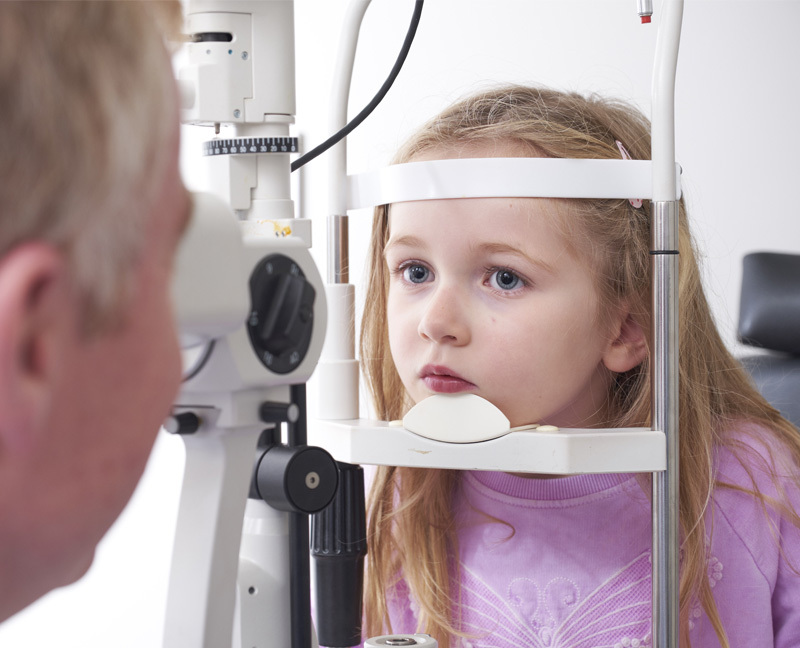 The visual field test can be a good indication of the health of your eyes. Subtle changes to your visual field are difficult to notice, and can go undetected in day-to-day life. 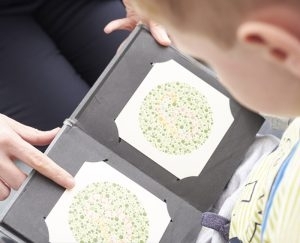 At Brady Opticians, we carry out visual field tests to determine the full range of what you are able to see peripherally. This type of test assesses the potential presence of blind spots, which can indicate eye diseases, such as glaucoma. When applying or renewing your driving license you must pass a vision test. Brady Opticians are approved and registered to conduct eye examinations to ensure drivers meet the visual requirements for driving. Under European Health and Safety Law, if you are an employee and regularly use a VDU (visual display unit i.e. computer screen) as part of your work you are entitled to have regular eye examinations paid for by your employer. If glasses are needed for computer screen use, your employer also pays for your glasses. We stock a range of affordable VDU spectacles specifically for VDU use. As an employer we will help you meet your company’s full obligation and operate a competitive corporate VDU eye screening package to employers. It is designed around you and your employees. vouchers to use against prescription glasses.